In this week's episode we chat with cycle tourist Jack Crisp. 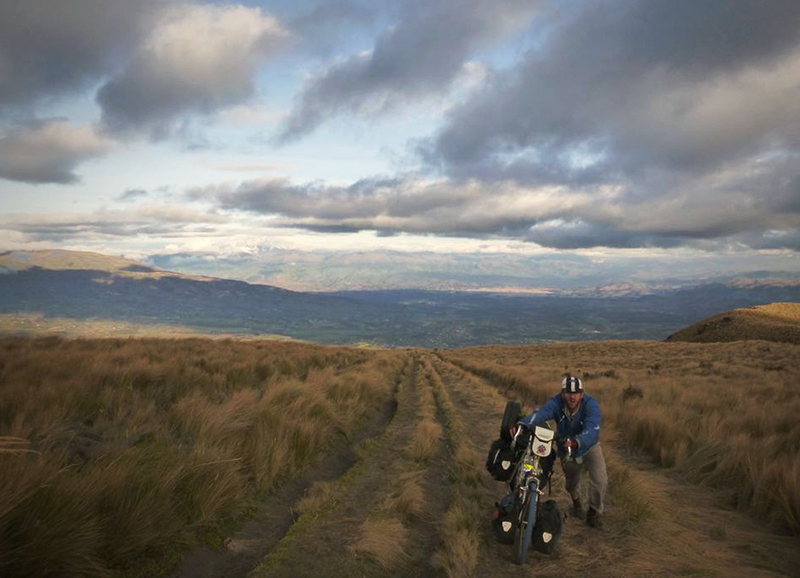 In 2014 Jack set off on an 18-month adventure heading south through the Americas from British Columbia to Patagonia. In this podcast Jack and I discuss the trials and tribulations of being a solo cyclist on an extended trip. We talk about trip intentions, social media and keeping a diary.